Woven accessories have been a fashion favourite for a while now, and it’s easy to see why. The subtle textured element instantly transforms an outfit, seamlessly transitioning between beach days and city nights. The style is easy to incorporate into your wardrobe, whether its fun embellishments you prefer a sleek, sophisticated pick, we’ve found it all in terms of woven accessories! 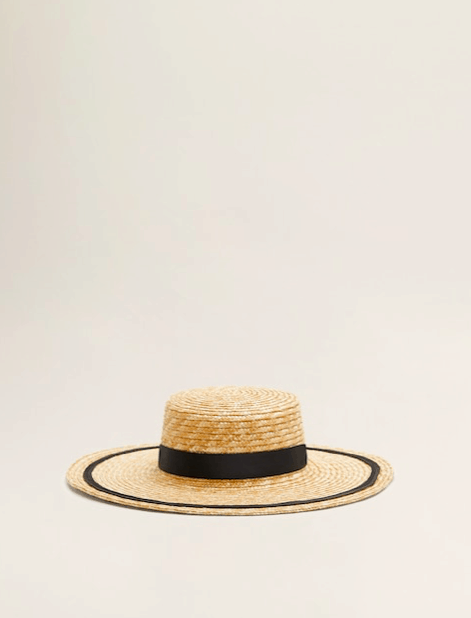 Pair this beach hat from Mango with slide sandals and you’ll have the ultimate summer outfit. 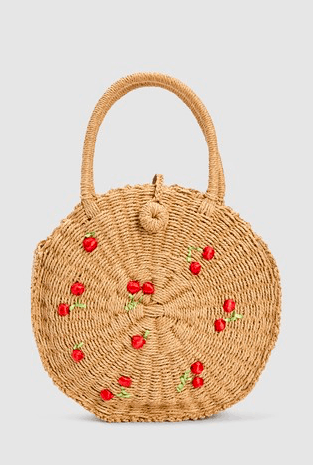 Not your usual statement bag, but with the cherry detailing on this Next bag, you’re sorted for your next beach trip! 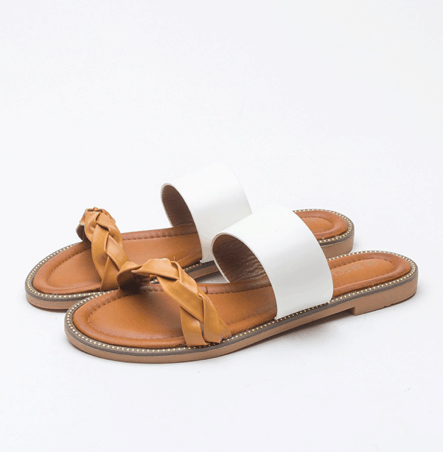 A fresh pedicure requires the perfect pair of breezy sandals to show them off. We vote for this pair from Beechtree. 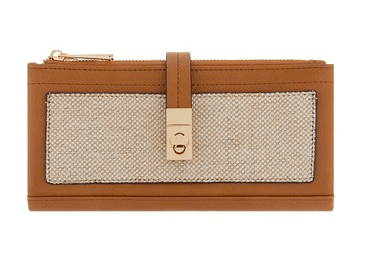 Pretty things come in all sizes, like this smaller woven wallet from Accessorize. Lightweight, functional, and oh-so-chic – this belt from Be One Shop One is a summer essential.